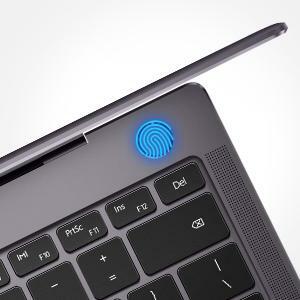 At 0.57-inch thin and weighing just 2.93 lbs, the HUAWEI MateBook X Pro is equally light, portable and powerful with the full functionality of a PC. 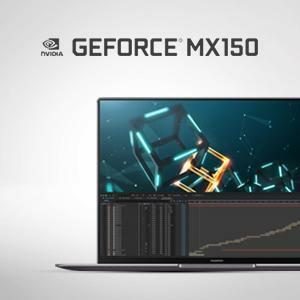 The i7 configuration comes with NVIDIA GeForce MX150, perfect for entertainment, casual gaming and video editing. Windows 10 Home Signature Edition comes clean with no bloatware to slow you down. 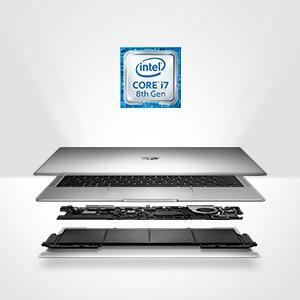 8th Gen Intel Core i7 8550U/i5 8250U processor boosts performance up to 40% over its predecessor. 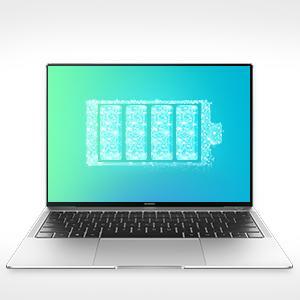 HUAWEI MateBook X Pro packs a monstrous 57.4 Wh (typical capacity) battery into its slim body. 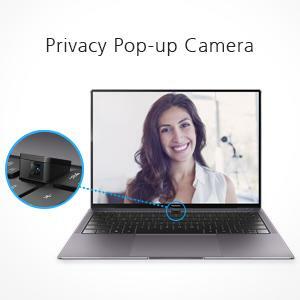 Enjoy up to 12 hours of video playback, 14 hours of office work, or 15 hours of web browsing. Have a worry-free full day of battery when you travel. A recessed camera sits discreetly on the keyboard and pops up only when you need it, a safeguard for your privacy. One-touch power button with optimized BIOS powers up and logs in your computer in 7.8 seconds. Safe, fast and user-friendly. 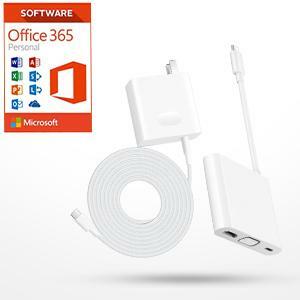 Includes 1 year of Office 365 Personal. Includes compact Type-C charger and Mate Dock with HDMI, VGA, USB-C & USB-A ports. Perfect for work and travel.